CHICAGO (WLS) -- Chicago police say 23 lbs. of cannabis was seized Friday evening during a traffic stop in Englewood. 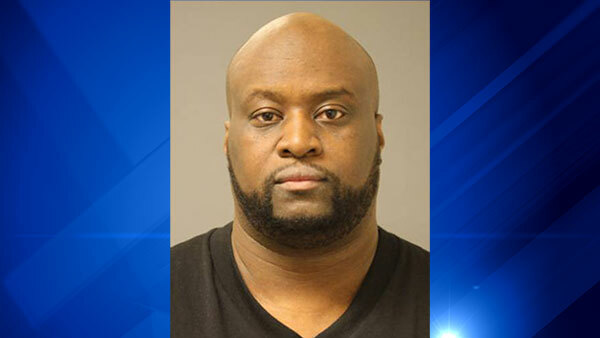 Police say that officers stopped an SUV in Englewood for a minor traffic violation, and then observed a large clear plastic bag containing marijuana protruding from a book back in the back seat. Officers arrested the driver, Alexander Brown, 39, and charged him with one felony count of Possession of Cannabis - More Than 500 grams, as well as a traffic citation. Brown is scheduled to appear in bond court Saturday.